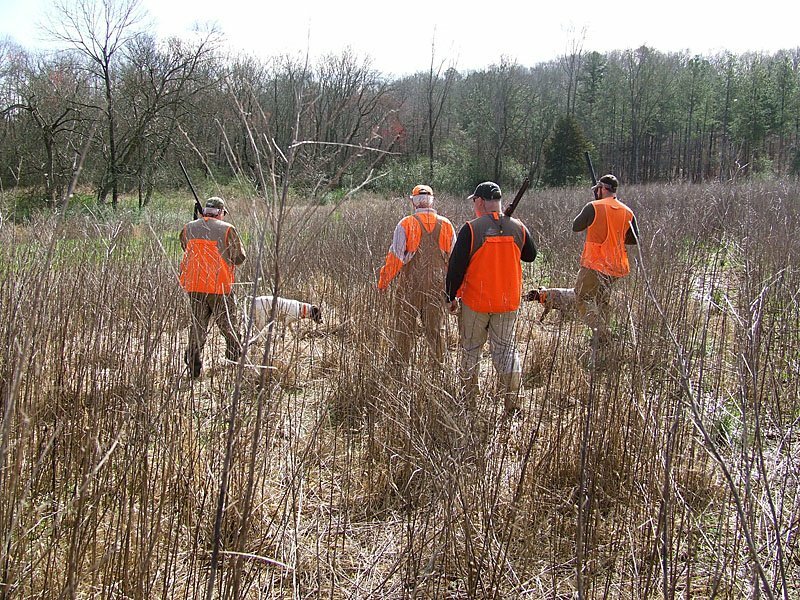 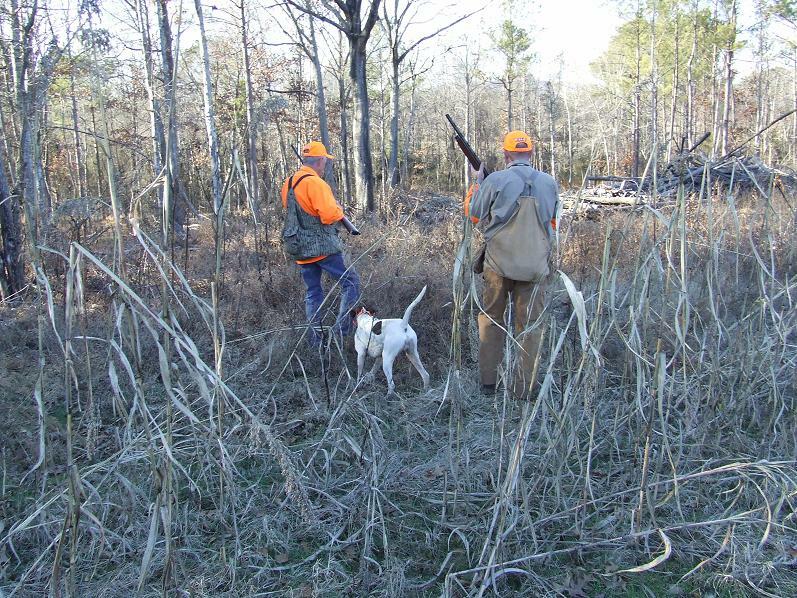 At Chattokee Lodge, we hunt both quail and pheasant on our upland bird hunts. 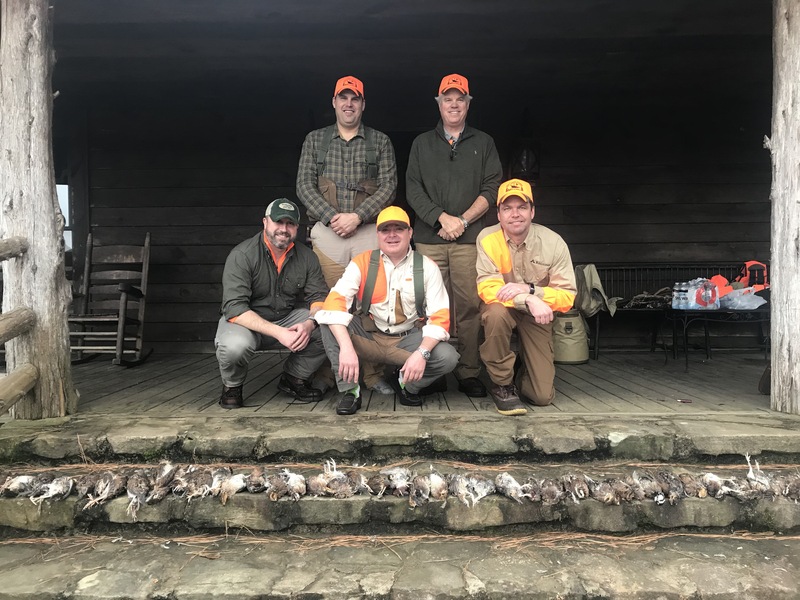 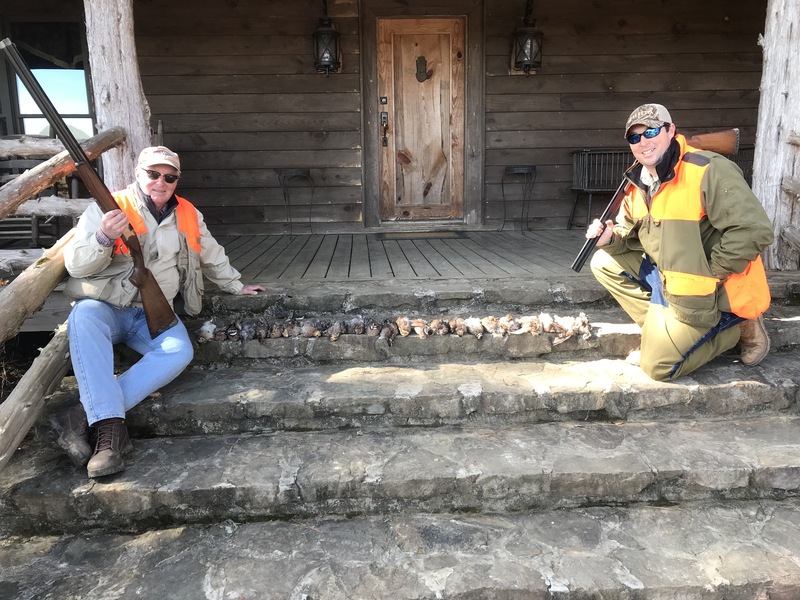 From traditional quail hunting to our European Pheasant hunts, we are able to offer a variety of hunting styles that will test shooting skills. 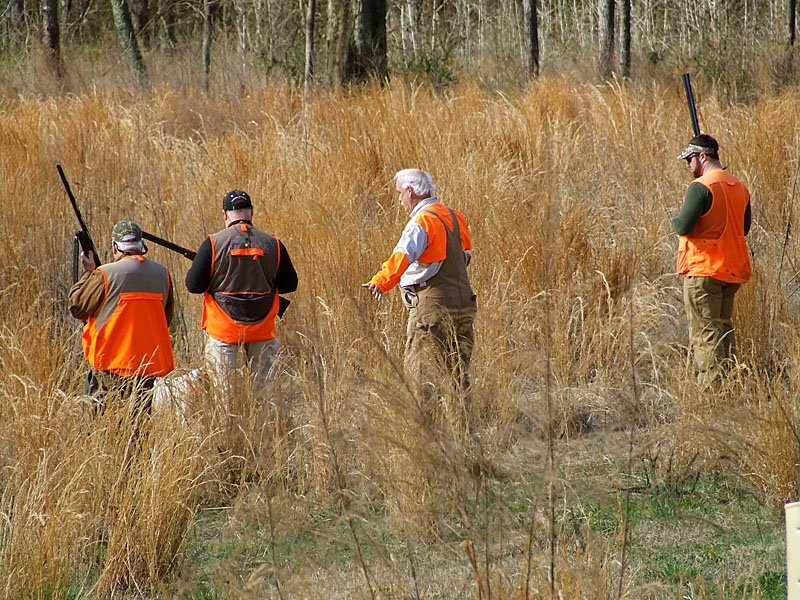 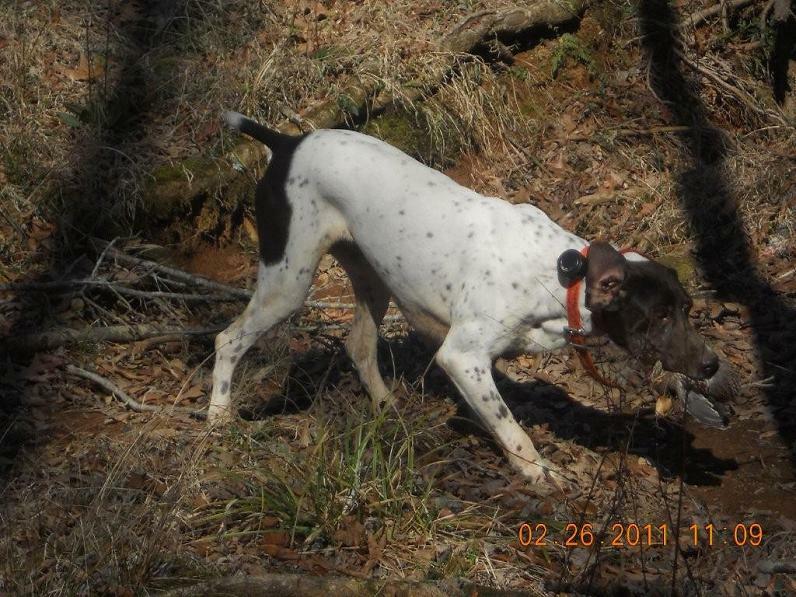 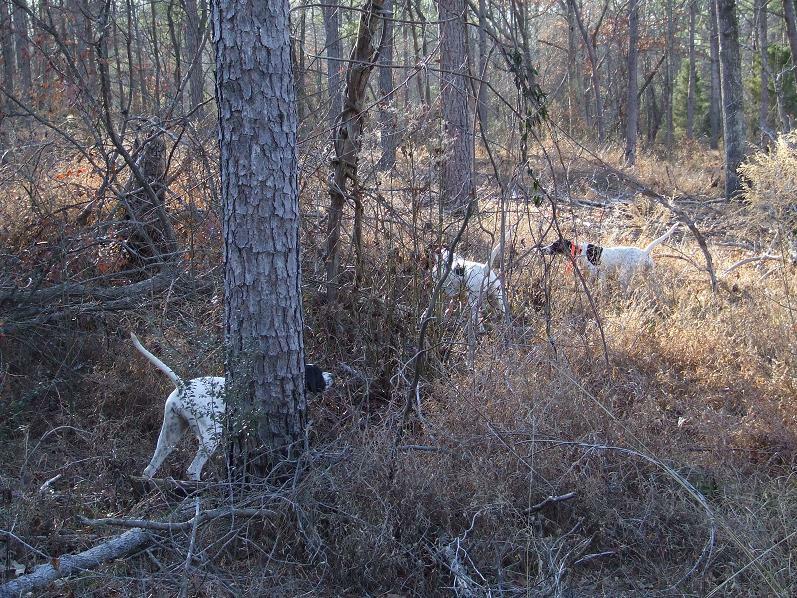 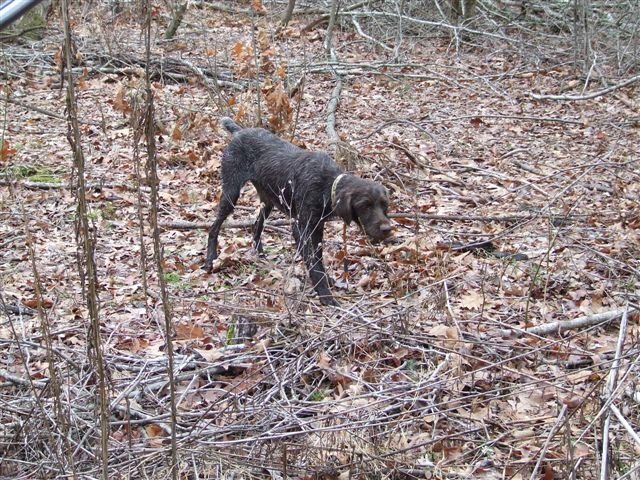 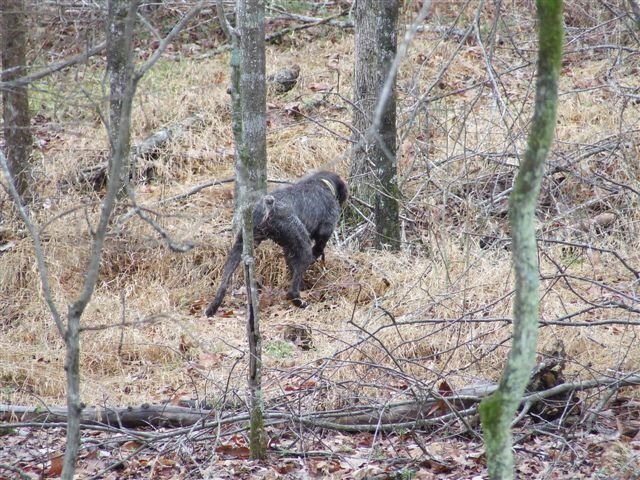 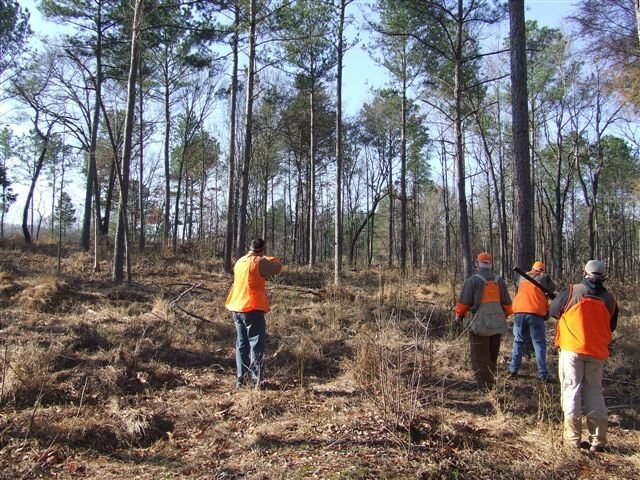 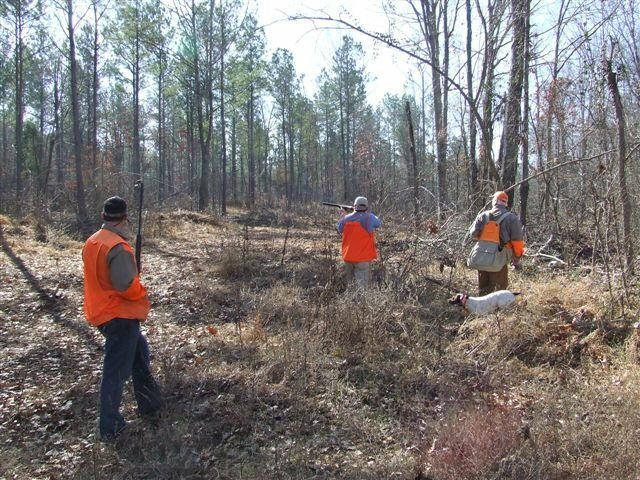 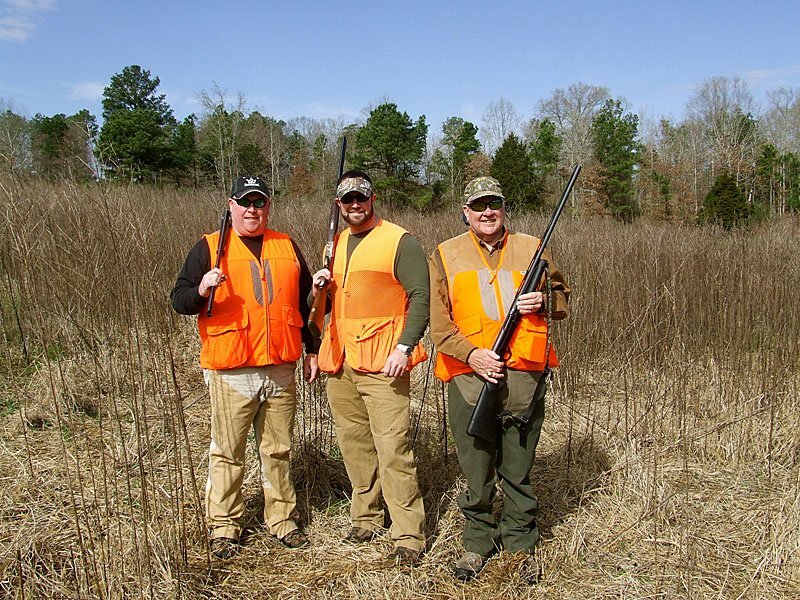 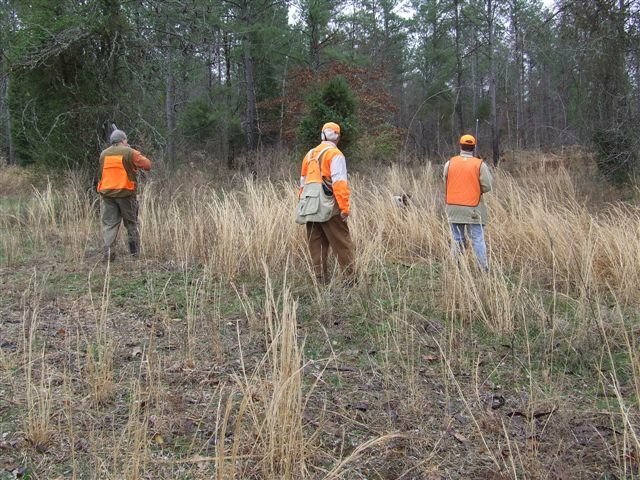 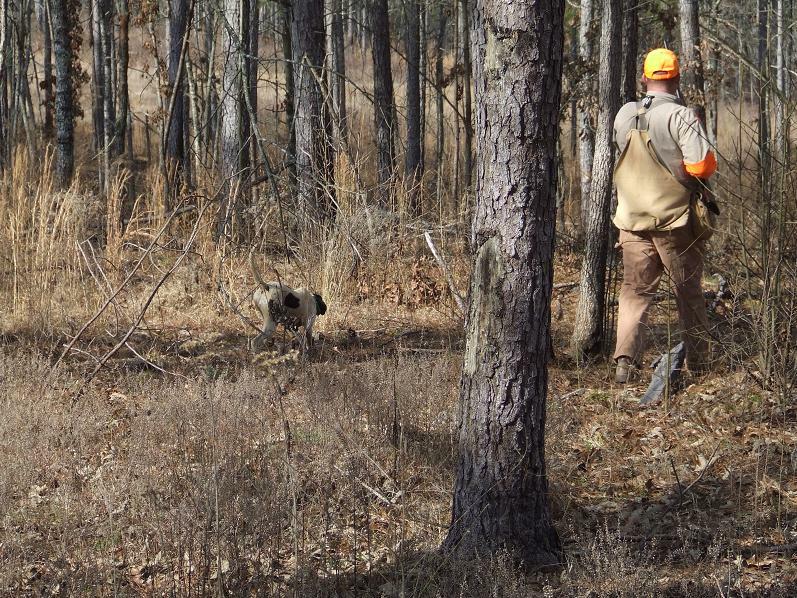 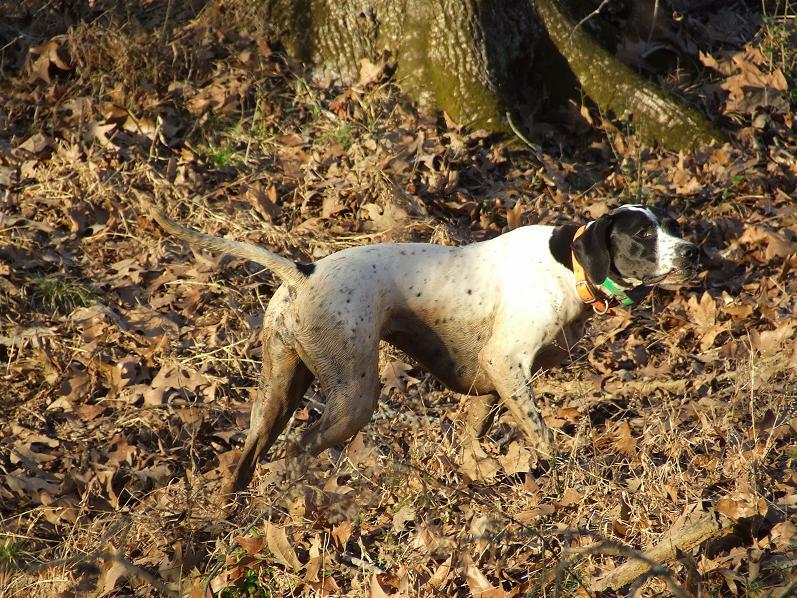 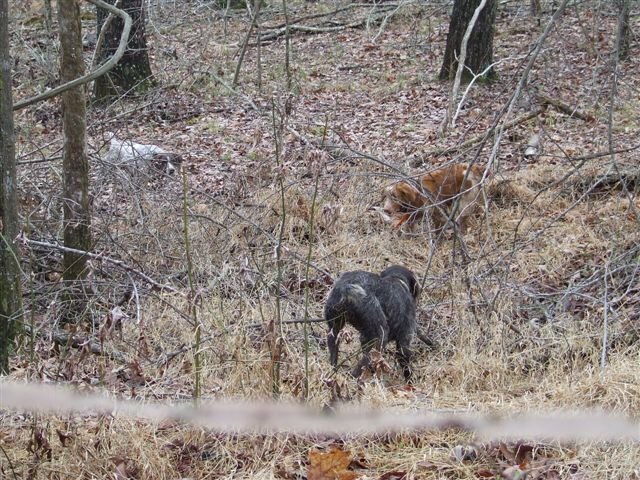 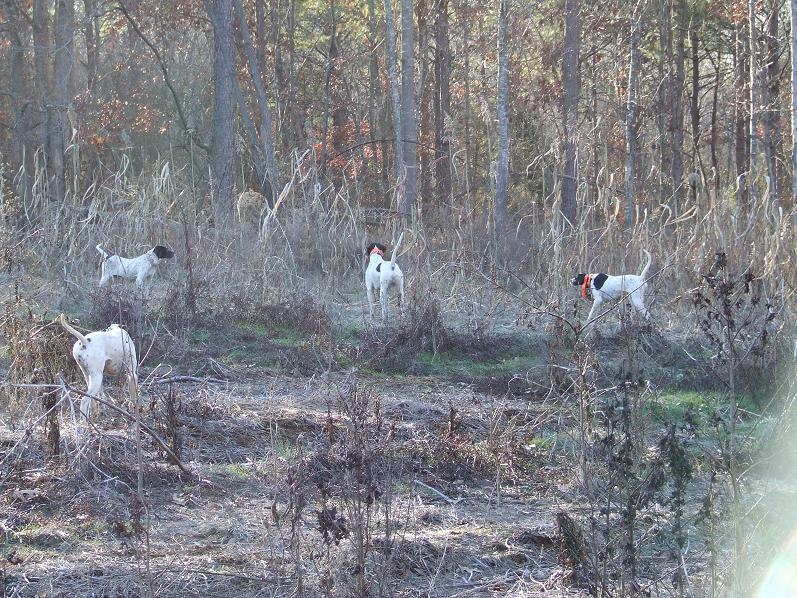 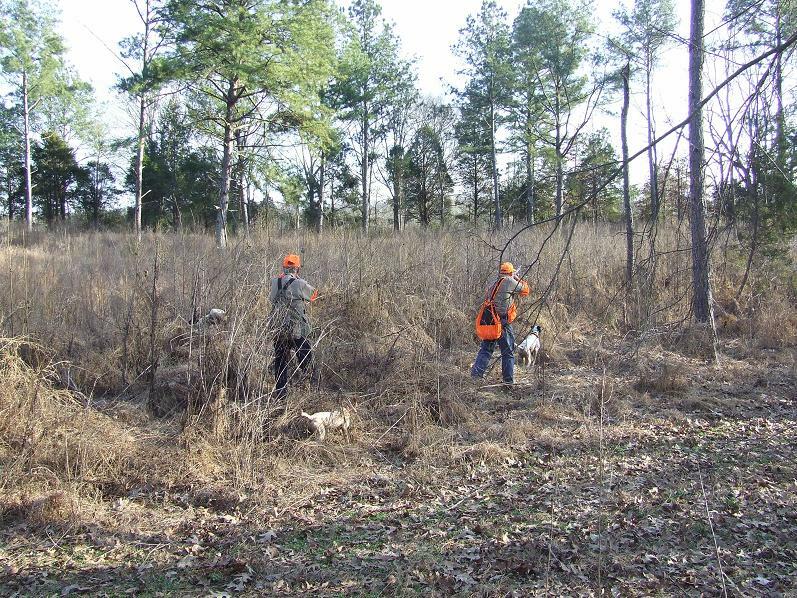 Our traditional hunts will take you through planted pine plantations, hardwood bottomland, and agricultural fields with an experienced guide and well seasoned bird dogs. 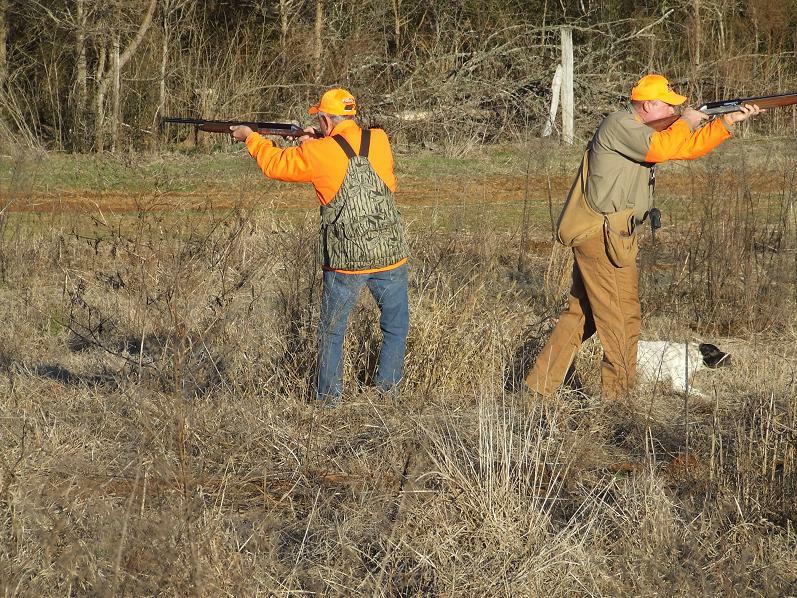 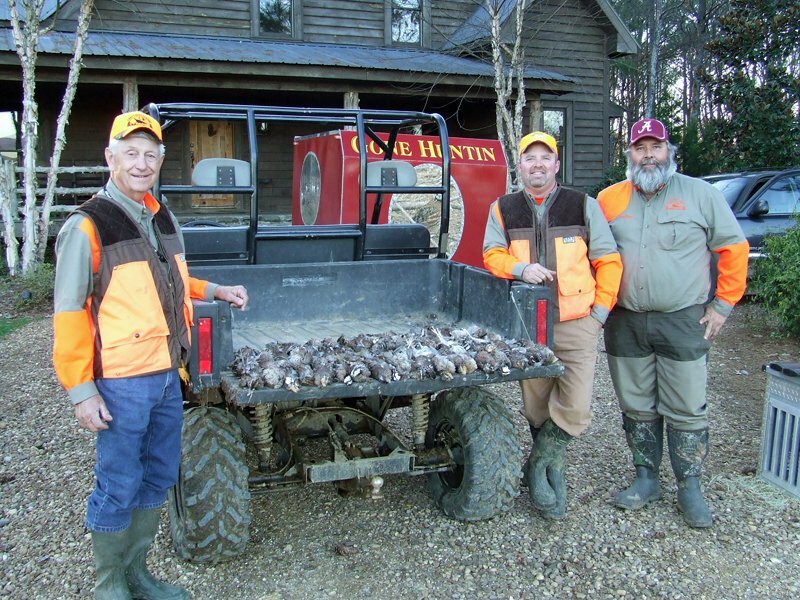 We offer half-day, full day, and Lodge Upland Hunts that are all inclusive. 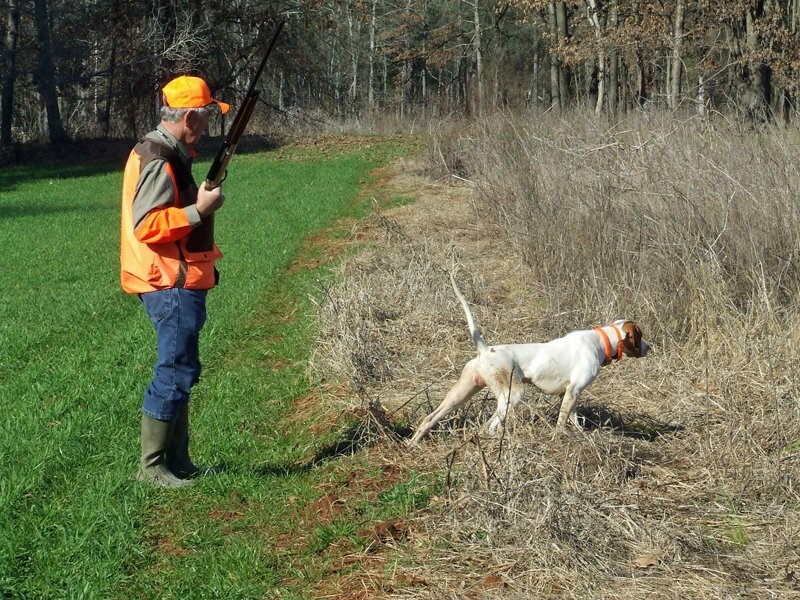 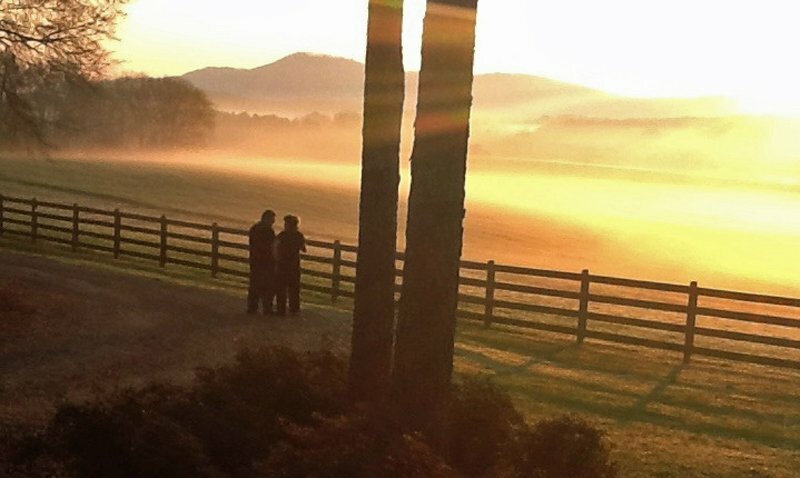 We require a minimum of 4 hunters and can accommodate up to 8 on the Lodge Upland Hunts. 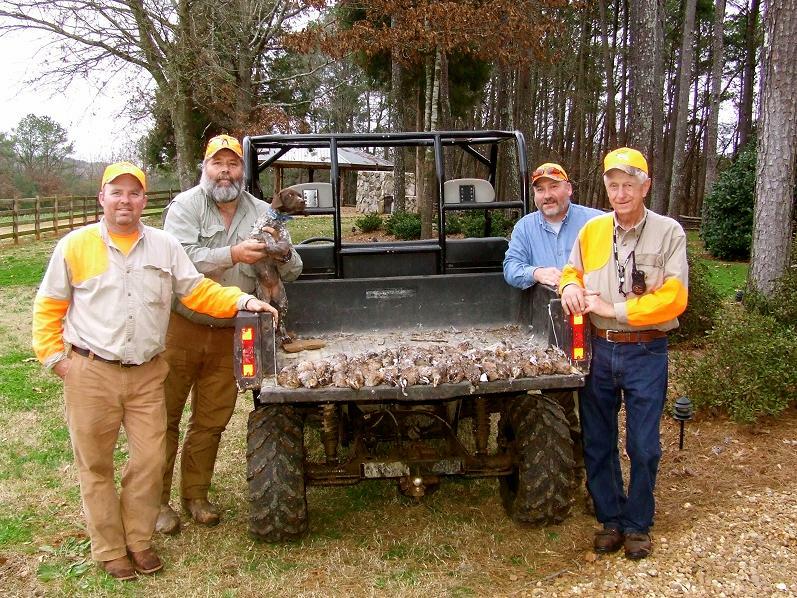 If non-stop action is what you are looking for, we suggest a European Pheasant Hunt. 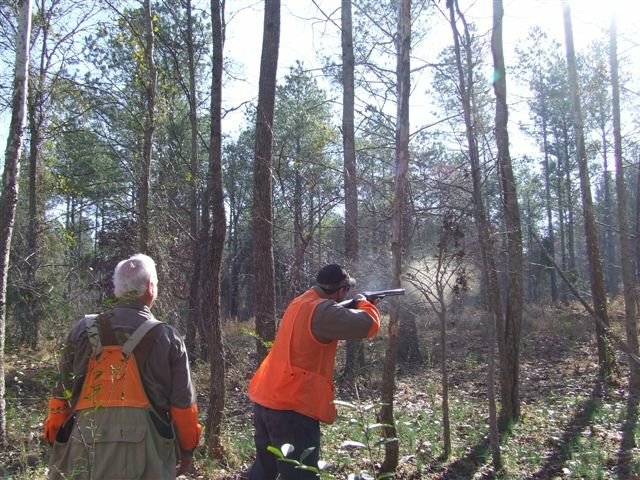 10 birds are released per hunter and we require a minimum of 10 shooters and can arrange a hunt for 20. 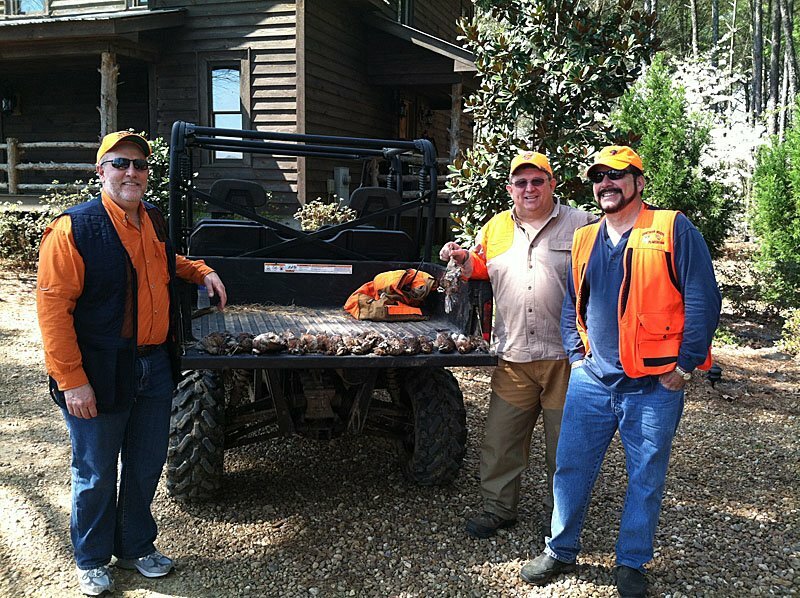 Chattokee Lodge will schedule 4 European Pheasants hunts throughout the season but we can provide a hunt specifically for your group. 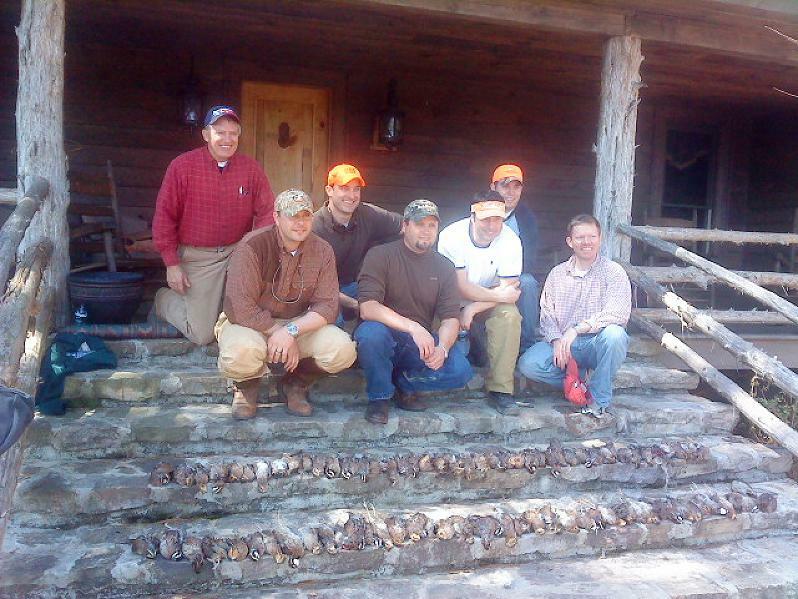 Contact us to start planning your next hunting or fishing trip!